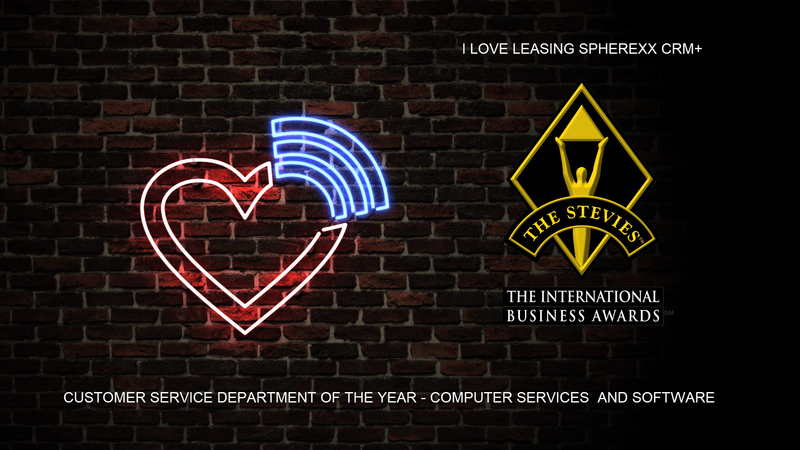 ILoveLeasing.com® by Spherexx.com® was announced as a winner of a Bronze Stevie® Award in the Customer Service Department of the Year - Computer Services and Software in the 15 Year Annual International Business Awards®. The Tulsa, OK based company developed ILoveLeasing.com® in 2006 as one of its software offerings and it has been serving the multifamily industry since with lead management, marketing analytics, cost analysis and seamless integrations with popular property management accounting software and services. Other IBA winners in this category include Rimini Street, Carbonite, Inc., Cvent Inc., Zype, and Diligent Corporation. 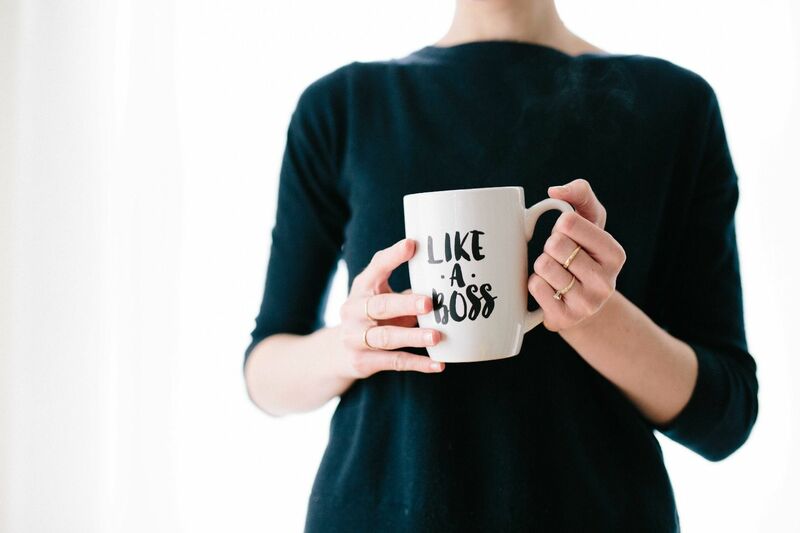 “I am impressed with the excellent customer service in terms of training, product feature upgrades, integrations: an amazing customer integration service approach endorsed by customers. Great job in establishing the personal connections with your clients, and great customer reviews on Capterra! The submission speaks to the company’s strong culture! Impressive 5 Star ratings in the process: Nice Work.” wrote the judges. Winners were determined by the average scores of more than 270 executives worldwide who participated on 12 juries. “I am very honored by receiving this recognition for our ILoveLeasing.com® customer relationship management department. 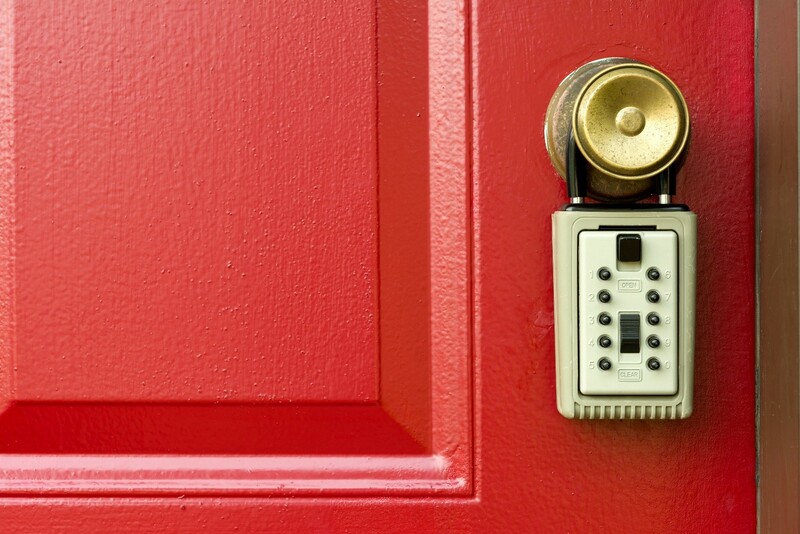 Our research shows that over half of apartment leads are not responded to if a CRM is not in place. We developed ILoveLeasing.com® to streamline employee workloads and ensure that owners and investors in multifamily real estate are maximizing their assets. All our company initiatives are centered on serving our client base with diligence and ingenuity and its rewarding to have that achievement recognized by such an impressive guild,” stated Becca Wilson, CEO, Spherexx.com. Established 2000, Spherexx.com has offices in Tulsa, OK and Dallas, TX, serving thousands of clients nationally, providing cloud-based marketing technology to meet the demand for results-driven website design, touchscreen kiosks, and software solutions. 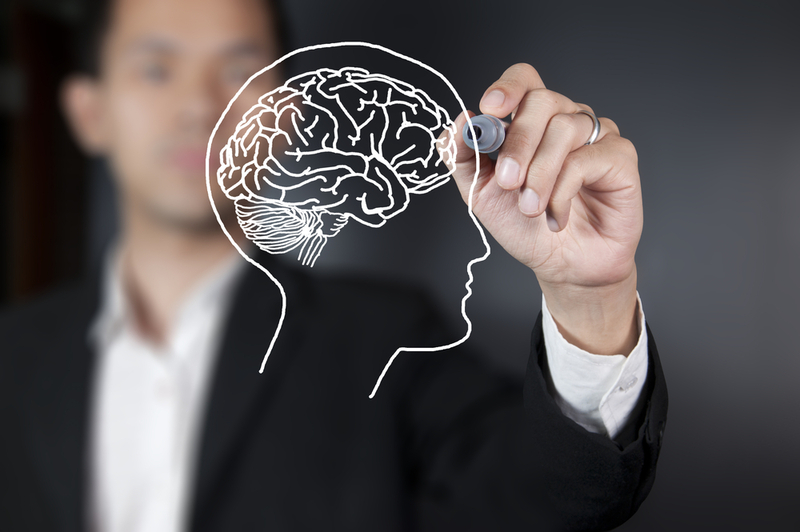 Spherexx.com offers a wide selection of professional services including Internet lead generation tools, online advertising, consulting, advanced mobile technology, apartment lease-up marketing, and search engine performance. The company also provides branding services, video/multimedia production, hosting, database solutions, pay per click, e-commerce solutions and custom programming. Spherexx has developed multiple CRM, revenue management, marketing and lead generation tools that allow clients to better manage and convert leads to leases and sales and increase property values. Spherexx has developed a Software as a Service (SaaS) tools for the multifamily industry to increase asset performance and streamline workflow through customer relationship management, multifamily market survey, revenue management, employee commission and rewards accounting, advertising syndication, broadcast email, and videography. Services include search engine optimization and search engine marketing. Custom software development provides mobile applications, ecommerce, inventory and distribution, and others across multiple industries.